Find out all about the WALT DISNEY WORLD® Resort and what makes it your perfect family vacation destination. The Walt Disney World® Resort is the most visited attraction in the world. It is the largest theme park in the United States and all sorts of magical. 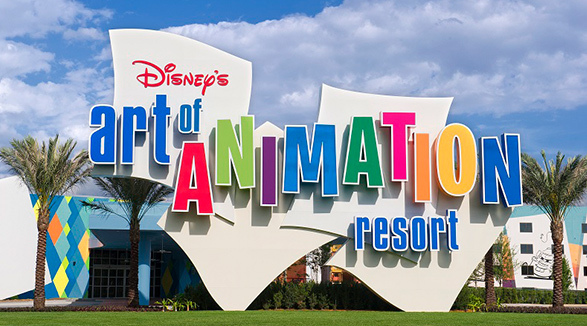 As an overview, the highlight of the Walt Disney World® Resort is its four theme parks. Magic Kingdom®, Disney's Hollywood Studios®,Disney's Animal Kingdom® and Epcot® are the big four. Additionally, the Walt Disney World® Resort features two water parks; Typhoon Lagoon and Blizzard Beach. Also included as part of Walt Disney World® Resort are the ESPN Wide World of Sports Complex, Disney Springs® - an incredible shopping, dining and entertainment district, over 20 themed hotels and so much more. 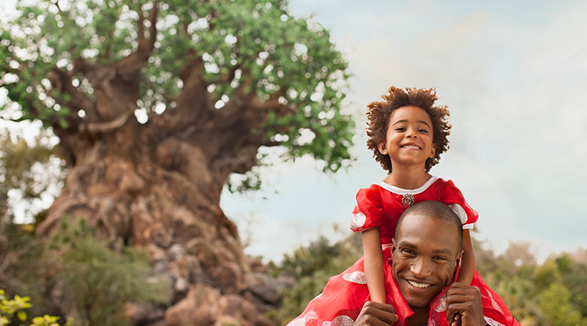 The Walt Disney World® Resort offers everything from luxurious accommodations to campgrounds, high adrenaline rides to intimate character experiences and everything in between. Beyond the theme parks, the Walt Disney World® Resort appeals to those looking for great shopping, golfing, dining, spa treatments and even fishing! 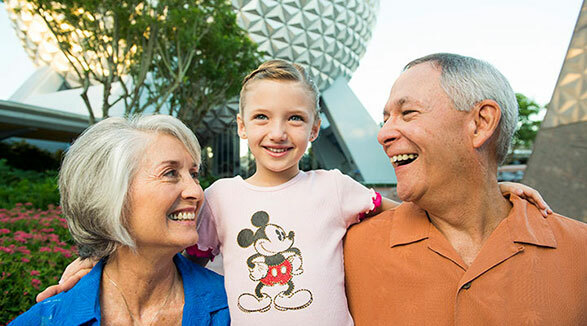 There truly is something for everyone at the Walt Disney World® Resort, no matter the age or interest. The entire Walt Disney World® Resort is so large that it would be impossible to do it all in only a few days. We highly recommend taking at least a full week to get the most out of your Walt Disney World® Resort vacation. 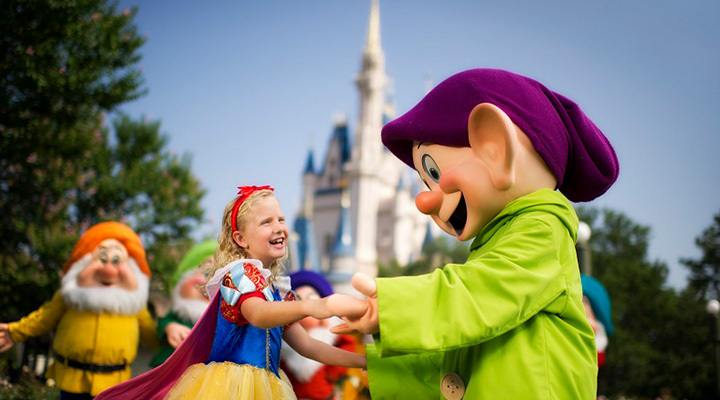 Of all the WALT DISNEY WORLD® Resort theme parks, Magic Kingdom® may be the most iconic. With Cinderella’s Castle being the focal point, Magic Kingdom® is what many people imagine when they hear the words, Disney World. Disney's Animal Kingdom® Park is the largest animal-themed park in the world. Over 1,700 animals from 250 species make their home in one of six areas intermixed with incredible attractions. A visit to Epcot® is like a visit to another world. Future World is home to Mission: SPACE, the most recognizable landmark of Epcot®. The World Showcase has 11 pavilions each highlighting a different country’s customs, culture and food. 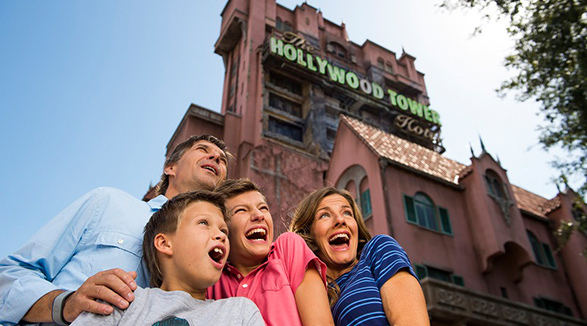 Disney's Hollywood Studio has some of the most intense rides at the WALT DISNEY WORLD® Resort and no shortage of fun. Come explore its seven themed lands with more on the way. 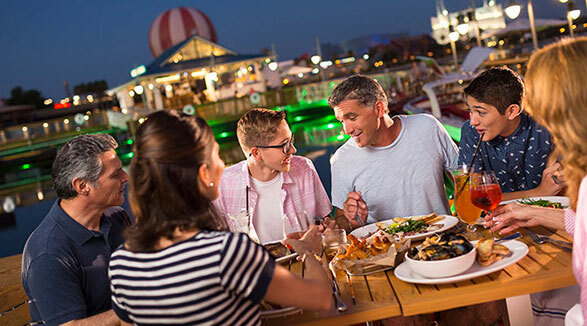 Fine dining, unique shops and entertainment unlike anything else await you at Disney Springs®. Make sure you plan enough time to do it all because you'll want to! 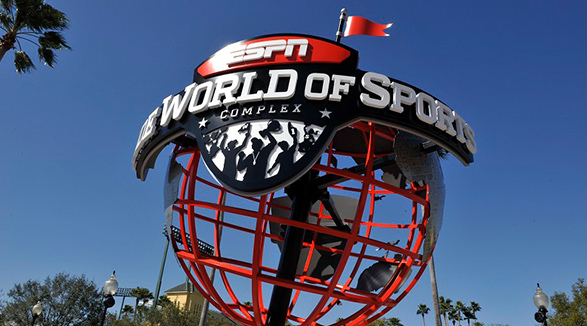 Whether you’re competing, performing or spectating, you’ll do it in style at the world-class facilites at the ESPN Wide World of Sports Complex. With over 200 athletic events annually, there is always something going on here. 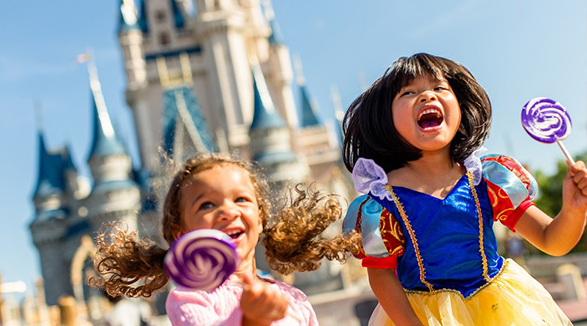 The WALT DISNEY WORLD® Resort offers a wide variety of hotel options for every family. Choose from Value, Moderate, Deluxe or Deluxe Villas for your vacation. 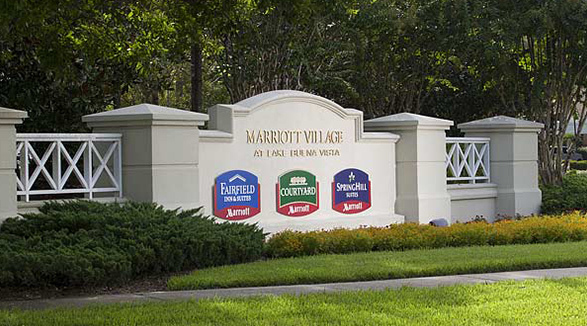 Orlando is home to a plethora of WALT DISNEY WORLD® Resort area hotels. You’ll find every popular chain from Holiday Inn, Hampton Inn, Hilton, Marriott and beyond.